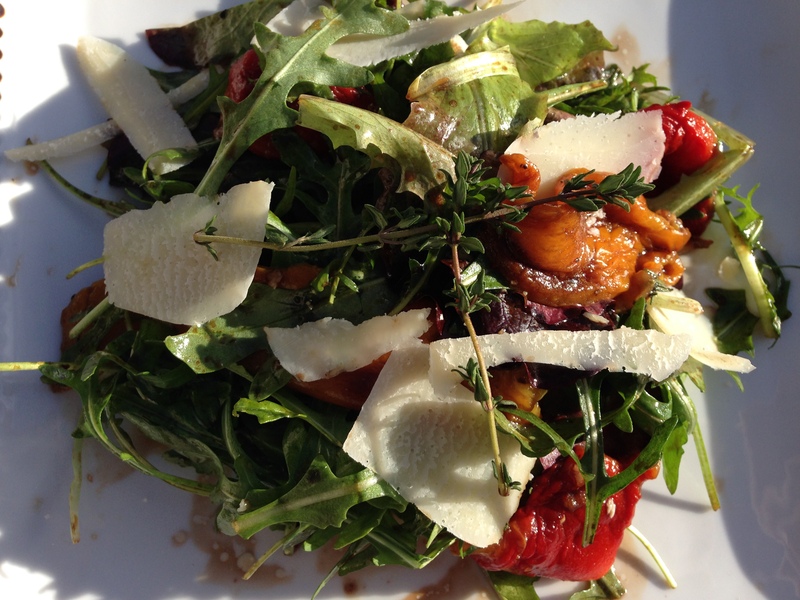 With spring in full swing, it’s time to start eating lighter meals and less comfort food. I really like sitting around a table, having dinner of multiple dishes and picking and choosing, plus this way you make enough to do for another dinner. 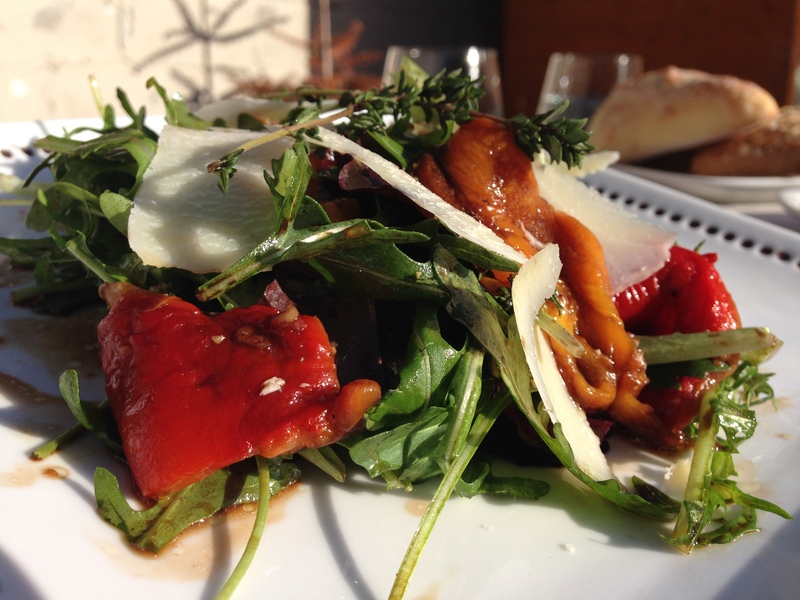 Salad, cheese, maybe a cold meat selection and yummy vegetables. Possibly accompanied by a big glass of wine, but not always. 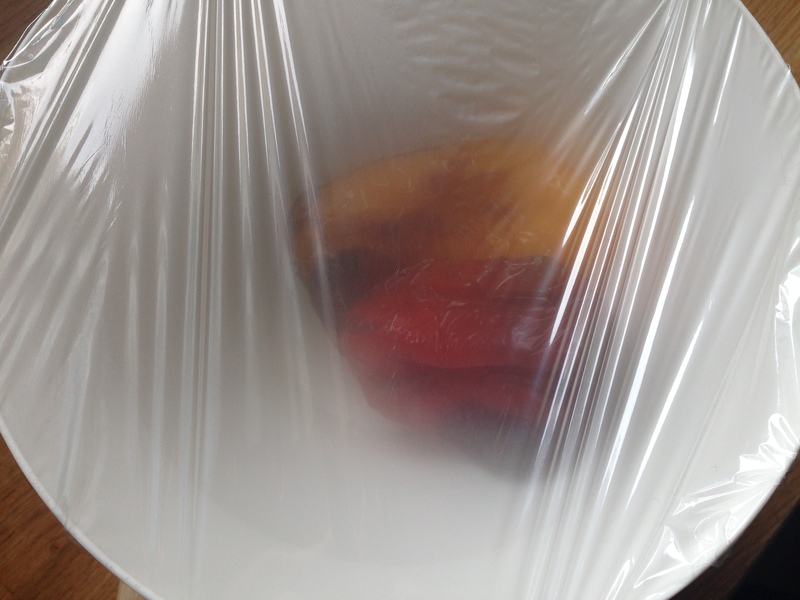 So roasted peppers, they are delicious. I could definitely eat them every day. If you can prepare your own it is much better than shop bought. So much fresher and more vibrant. But the roasted peppers sold in jars are a great fall back. Heat the oven to 200 C/180 C fan oven. 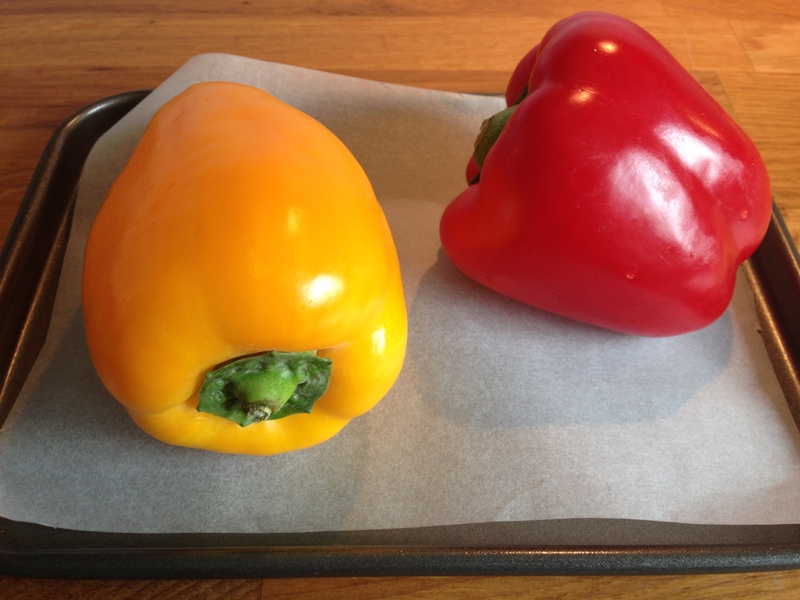 Place the peppers on a baking tray (I line mine with parchment to reduce the washing up). Pop into the oven and roast for about 30 minutes. Turn them every 10 minutes. They will blister and char. This is a good thing. Remove from the oven and place in a bowl. Cover the bowl with cling film and leave to cool. 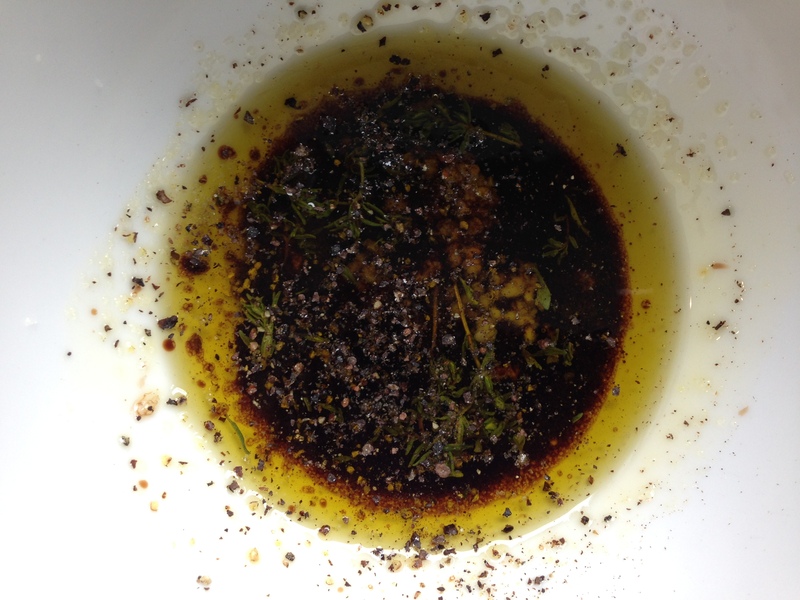 To make the dressing, whisk together the oil, balsamic vinegar, sugar, garlic, thyme leaves and some salt and pepper. 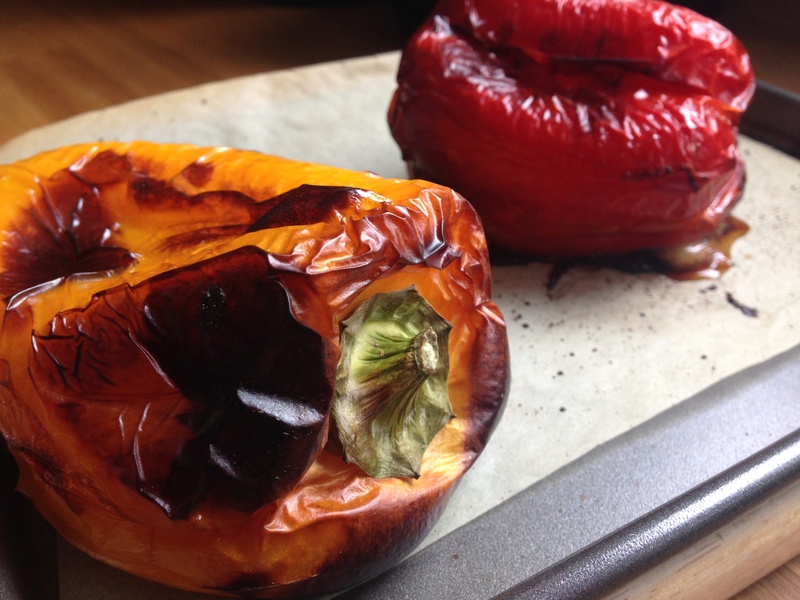 When the peppers are cool, pull out the green stem and any seeds inside. Cut into quarters. Place in a bowl with the salad and dressing and mix. Then plate up and top with the shaved parmesan. Serve with crusty bread.